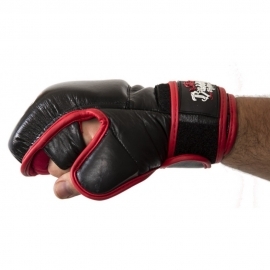 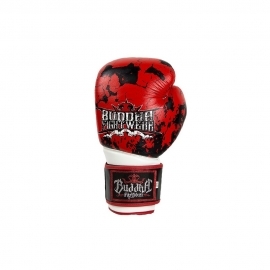 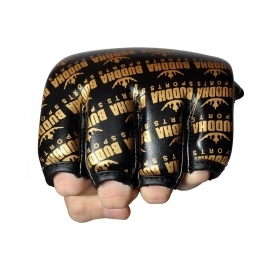 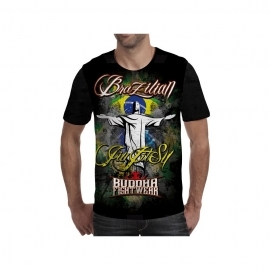 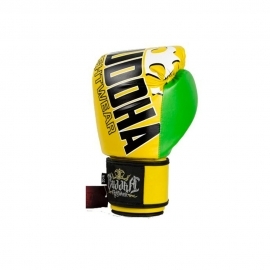 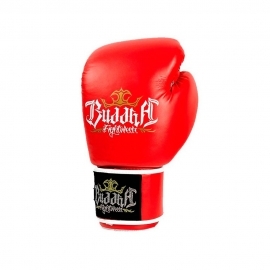 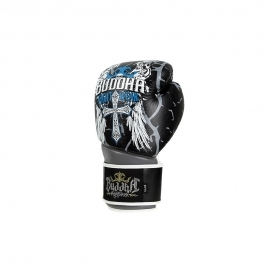 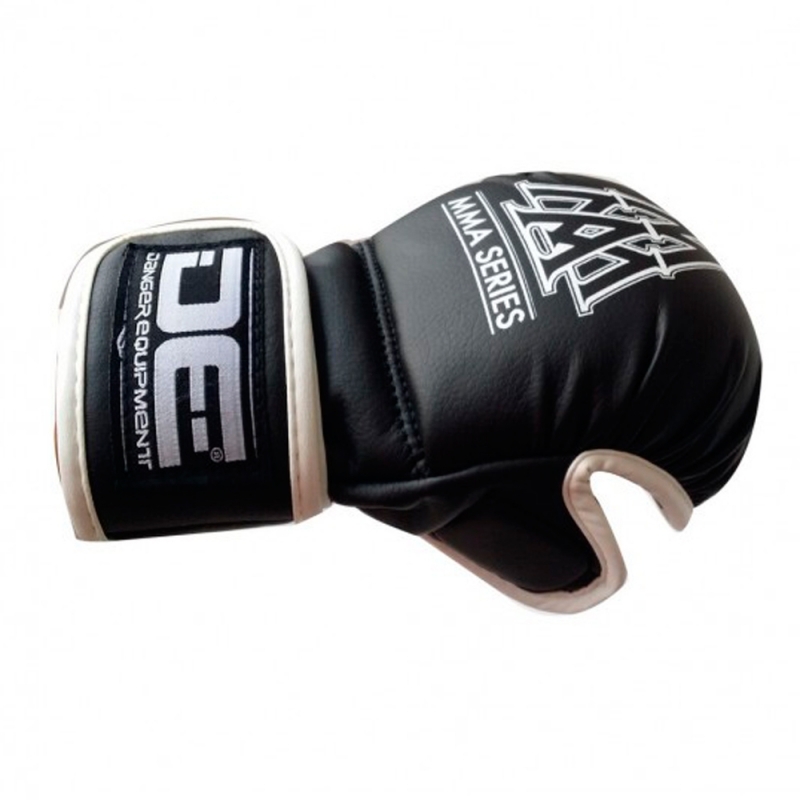 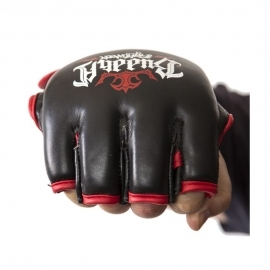 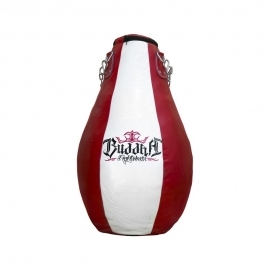 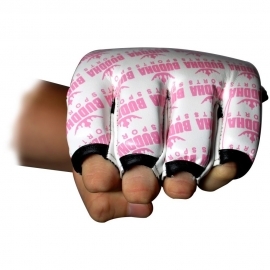 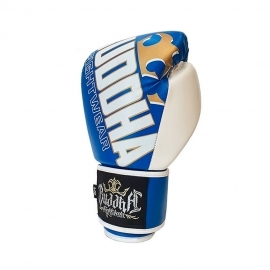 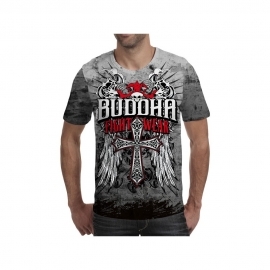 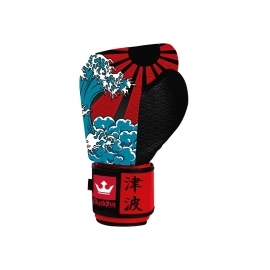 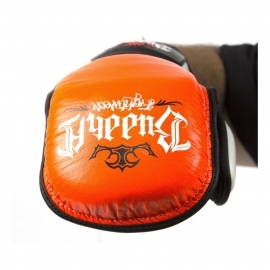 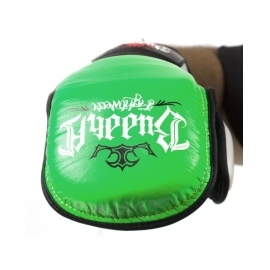 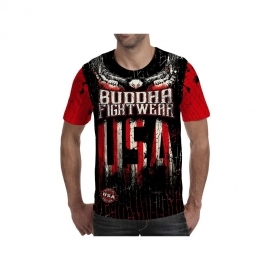 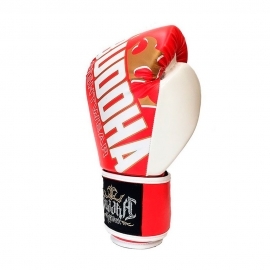 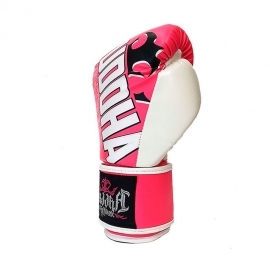 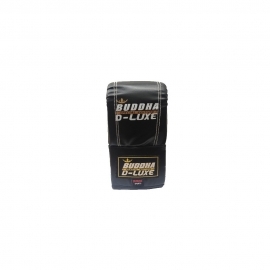 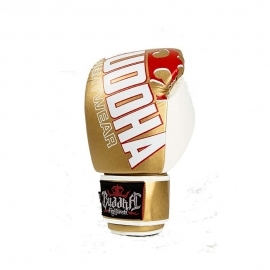 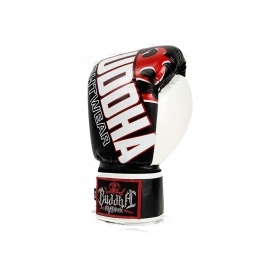 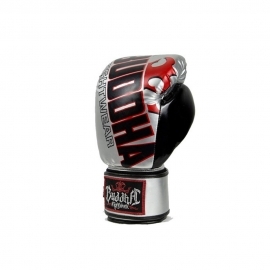 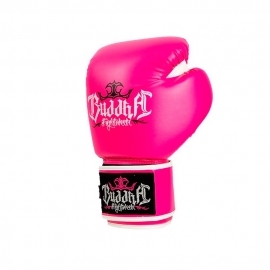 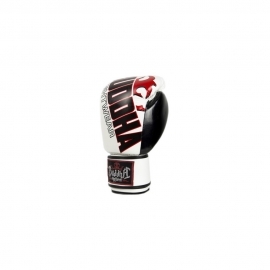 MMA gloves perfect for beginners in both MMA and Body Combat. 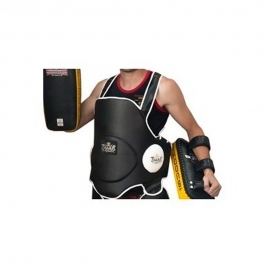 Ergonomic design that blends comfort with the security of a multi-layer padding with double Velcro closure on itself ensuring a more optimal fit and a lower risk of injury. 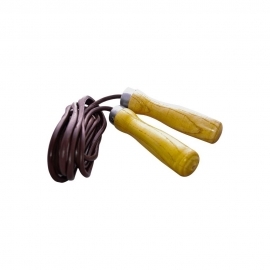 Made in Skintex, high quality synthetic leather.